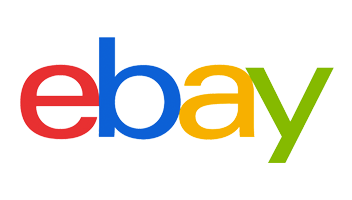 RRP: £6,549… SAVE £1200 OFF LIST PRICE! Developed with our Factory Motocross teams, the RM-Z250 is set to launch race wins and careers, time and time again! 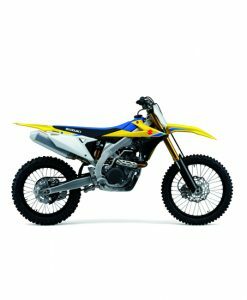 Developed in conjunction with Suzuki’s official World and American Motocross teams, the RM-Z250 gains much of its development and technology utilising feedback gained from our factory racers. The RM-Z250 benefits from KYB PSF2 air forks and KYB rear shock, Suzuki Holeshot Assist Control (S-HAC), lower weight optimised rigidity chassis and engine with improved mid-range. 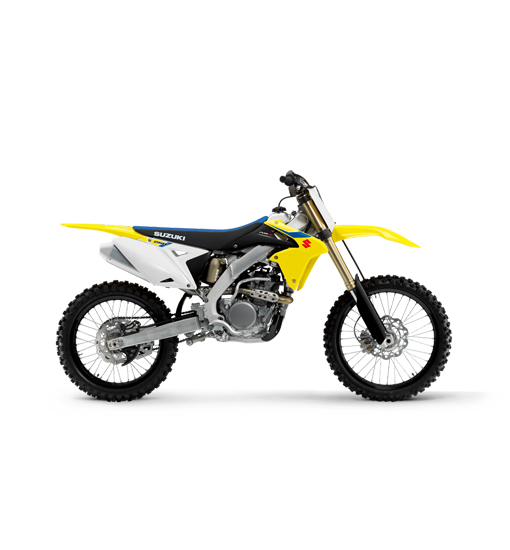 The 249cc, 4-stroke, fuel-injected, DOHC engine, with a compact and lightweight design, packs the right combination of dirt-slinging torque and armstretching horsepower, which powers the RM-Z250’s championship-winning performance. And for today’s riders, the engine does even more, thanks to a mix of new technology and proven engineering. For quick fuel adjustment setting to suit riding condition, two couplers are enclosed. One is for rich and another for lean fuel setting compared to stock setting. Customers can change fuel setting to best suit the riding conditions by just connecting either coupler. Low crankshaft weight means reduced friction from oil agitation, while higher magneto rotor inertia weight allows a balance to be retained. The cam chain tensioner is Teflon coated to reduce friction and increase durability. The design of the tensioner adjuster ensures a good range of adjustability. The steering head pipe design of the RM-Z250 mirrors that of the RM-Z450. This along with the rib structure on the inside of the pivot parts and lower connection mean frame weight is minimised and chassis rigidity is optimised. All this culminates in the trademark great cornering performance of the RM-Z. The latest version of KYB’s Pneumatic Spring Fork. It weighs less than a conventional spring fork, and adjusting the spring rate is as easy with pumping air. Thanks to the no-coil spring design, the damper cylinder is enlarged. It results in greater damper response and more stable damper performance. Its high/low-speed compression and rebound damping adjustments let you dial it in at any track with ease. The KYB rear shock features an integral adjuster system. That provides easy access to adjusters, rebound damping and compression damping (High and Low speed) are adjustable with the integral adjuster. While the cushion rod spacer shape allows for optimum absorption feeling. A selectable launch mode system derived straight from factory race bikes. S-HAC helps riders in launching from the starting gate for an early lead. If you prefer you can come see us or contact us by Telephone on 01206 791155 or use the form above.